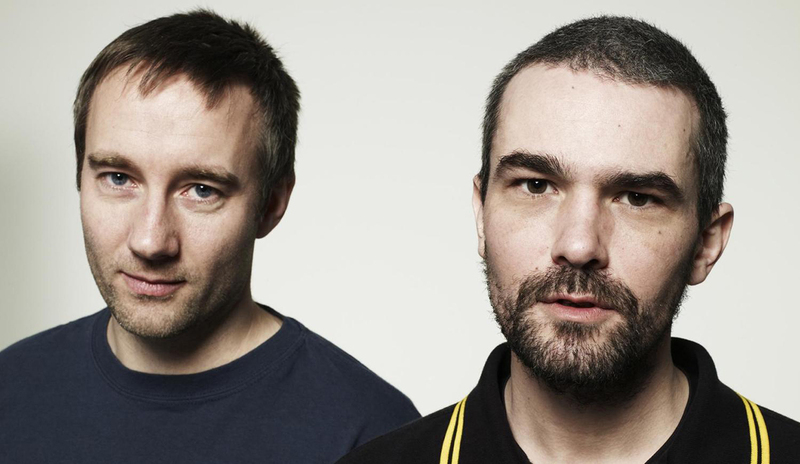 Few artists hold a place in the hearts of today’s producers like Autechre. The British duo was among the first wave of artists associated with Warp Records and have built a reputation by challenging the perceived possibilities of machine-made music. Their first experimental and emotional recordings seemed entirely new, as if beamed in straight from a newly-discovered corner of the universe where a colony of machines had learned to feel. Today, Autechre’s members Rob Brown and Sean Booth are IDM demigods. Decades after their first release, they are still pursuing their own vision of avant garde electronica, seemingly without any influence from outside trends. On the occasion of their most recent world tour, which swept through the States in September and October, we’ve asked several producers to name their favorite Autechre track. Their answers present both a highly contestable best-of and a possible entry point to Autechre’s significant discography. Perc is a British DJ and producer who runs the Perc Trax label. Phoebe Kiddo is a Berlin-based Australian experimentalist who also produces as Mind:Body:Fitness. Antwerp’s Yves De Mey has released with Sandwell District and Opal Tapes and collaborates with Peter Van Hoesen as Sendai. We Love Beatrice Dillon, who recently released Face A/B on Where To Now?. Maxmillion Dunbar co-runs the Future Times label and has released on a number of tastemaking labels, including RVNG, L.I.E.S., Berceuse Heroique and The Trilogy Tapes. Mike Servito is a longtime resident at The Bunker NY and a truly superior DJ. Chloe Frieda hosts the Alien Jams radio show on NTS. Positive Centre is a techno-oriented moniker from Berlin-based producer Mike Jefford that has appeared on labels like Stroboscopic Artefacts. FaltyDL is Drew Lustman, a New York Ninja Tune alum who launched the label Blueberry.